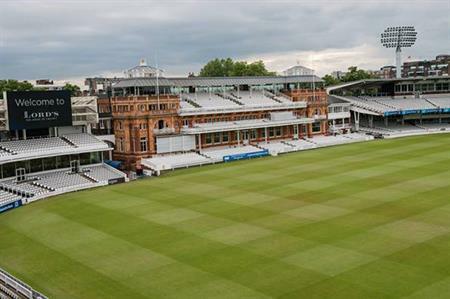 Lord's Cricket Ground has witnessed an 8% increase in events turnover in 2015, compared to the previous year. The venue, which has 12 spaces for hosting meetings, conferences and receptions, attributed the growth in turnover to a successful Ashes year, with the UK hosting the 2015 series. There was a particular increase in evening events, such as dinners and receptions. There was also an 18% increase in yield during 2015, due to clients upgrading their drinks and menu packages and introducing venue tours. Commenting on the end of year figures, Nick Kenton, head of sales for meetings, events and hospitality at MCC, said: "We anticipate 2016 to be a busy year once again. The events team will continue to focus on evening events within the famous Grade II* Pavilion, which have proved so successful, larger conferences in the Thomas Lord Suite and summer parties in our range of outdoor spaces, continuing to deliver the premium product and service we are known for."